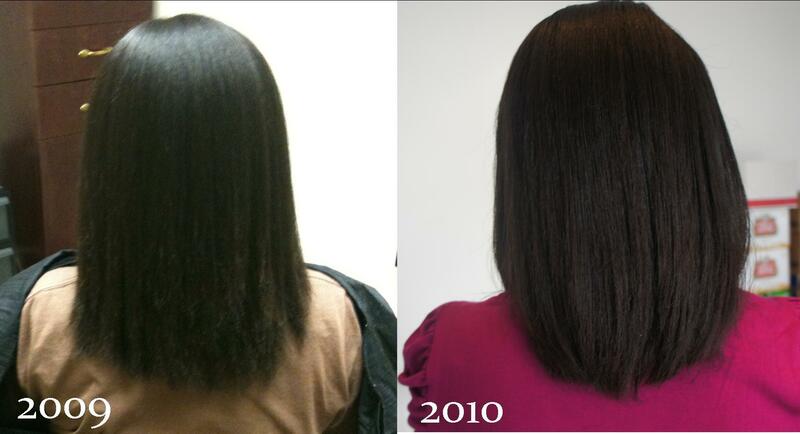 When I first went natural in 2007, I was completely overwhelm with my new texture. It seems like nothing give me the results I wanted…the beautiful curls that I had when in the shower. After my hair dried it was what I call a hot frizzy mess. I learned to experiment with different hair styles but only because I was determined to avoid a natural hair rut. So where did I go for information, tips and tutorials well natural hair blogs and Youtube. These are great sources of information but some of the information can be misleading and you may learn that the hard way. I’m not saying you have to completely avoid bloggers or vloggers but use discretion when apply the information. I want to share some of my natural hair mistakes. In my search to find a natural shampoo, I began to use castille soap. I really loved how clean my hair and scalp felt after each use. But I later found out that castille soap has a basic pH that is way too strong for hair. It results in an expanded hair cuticle and ruffled hair shaft leading to frizz. Dickey of Hair Rules shared this with me and I found out more about the effects of castille soap by watch Kimmay’s YouTube channel. Now I only use sulfate-free shampoo as I continue my search for a gentle all-natural shampoo. This natural hair mistake proped me to action. I began to further research the information I was both receiving and sharing. I began to put my Biology background into use by taking in consideration the structure of hair. Molecular make up of products and the function of each ingredient. Another mistake was “trimming my ends as needed” vs every 3-4 months. You can read more here. What are some of your natural hair mistakes? What have you learned from them?